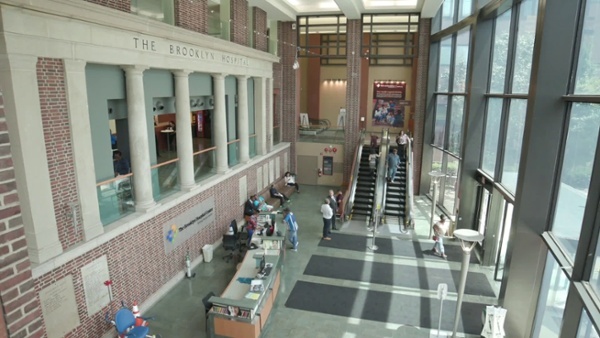 The Brooklyn Hospital Center has been keeping Brooklyn healthy since 1845. Recently, they looked to ShoreGroup Solutions to help them upgrade their contact center. ShoreGroup started by listening to their needs, assessing the current contact center IT infrastructure, and understanding the hospital’s vision for the future. Next, they delivered a solution that included improvements in call monitoring and scheduling. This led to an increase in appointments and revenue as well as a decrease in no-show rates and overflow expenses. Brooklyn Hospital was thrilled with the results as these changes dramatically improved both customer service and patient care. Brooklyn Hospital also greatly valued their relationship with ShoreGroup as they were able to partner together and align Brooklyn Hospital's IT strategy with their business goals. Watch the video to see how their story unfolds. Are you looking to bring your contact center up to the next level? Contact us and we'll show you how!